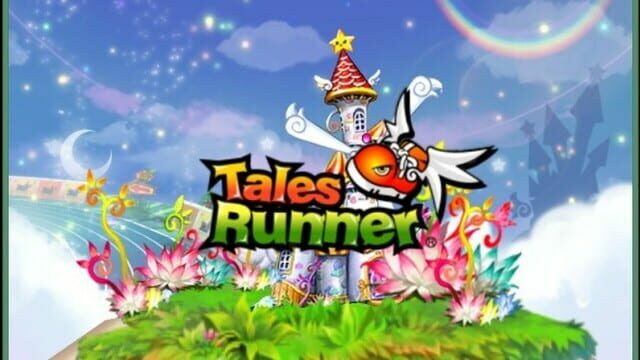 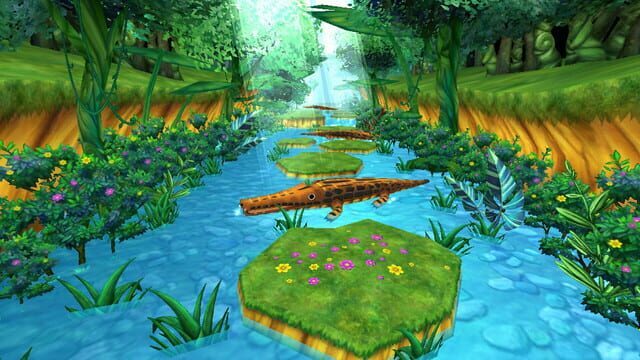 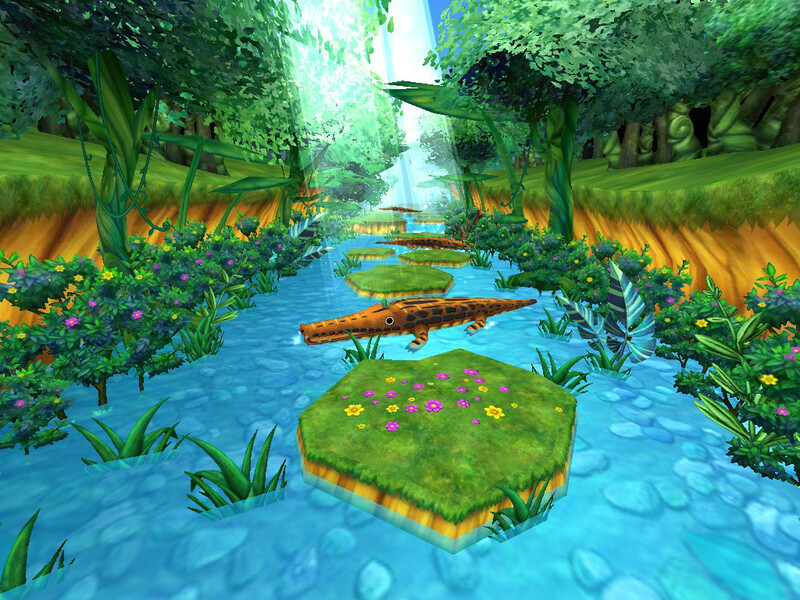 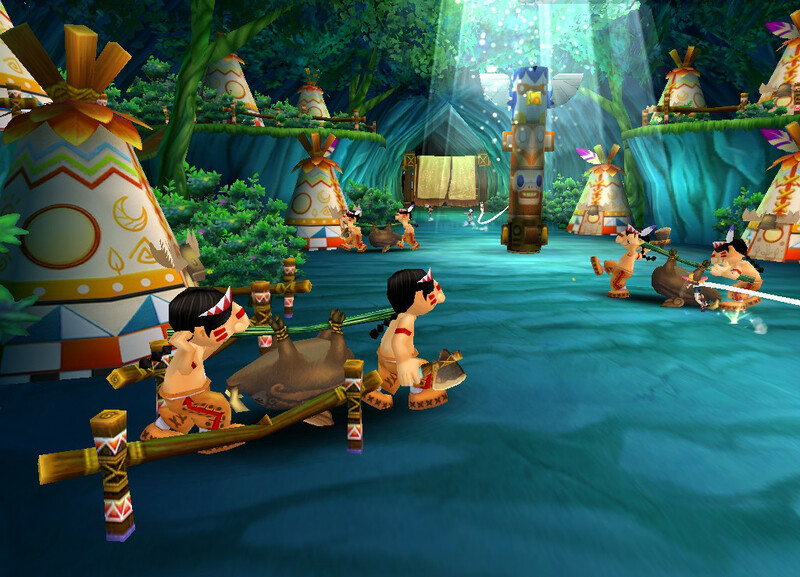 Tales Runner is a wonderfully bright and cheerful racing game that you can play with your friends! 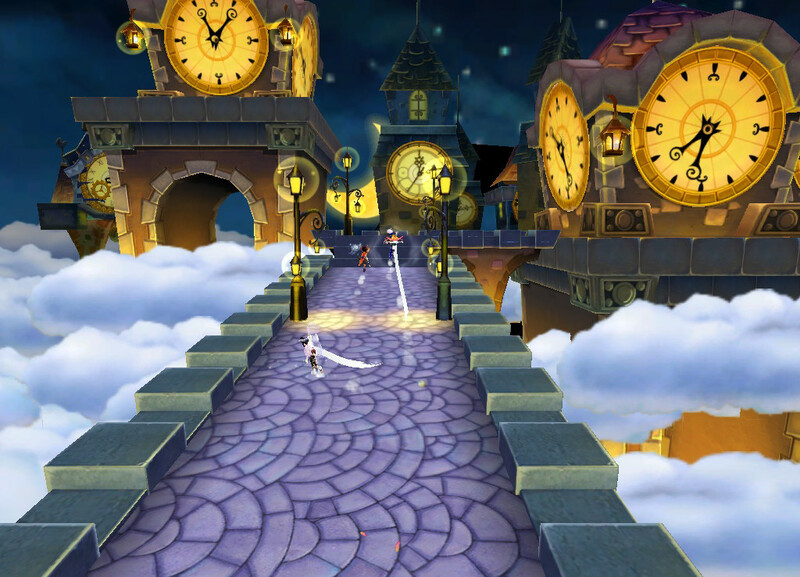 Set in a world where your favorite fairy tales come to life, challenge your friends and take some friendly competition to the next level. 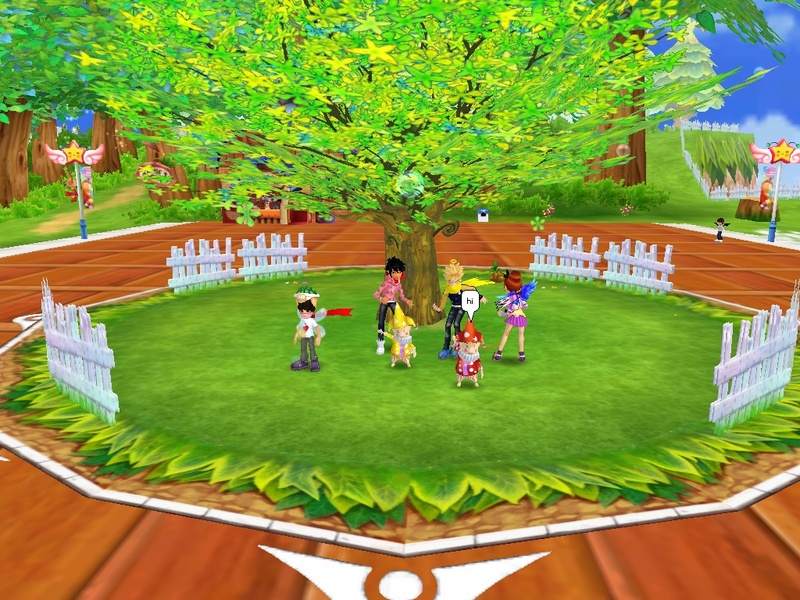 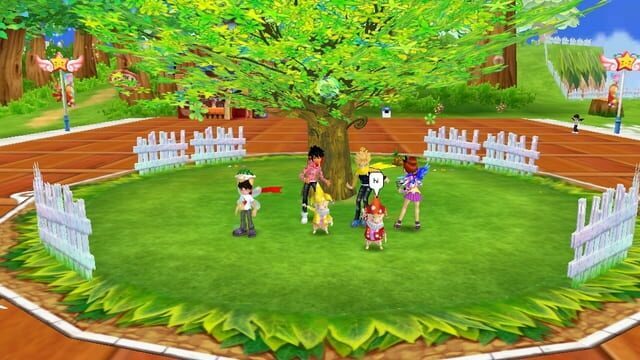 With multiple game modes, quests, and social features such as the community Plaza, Farm and chat, there is never a dull moment! 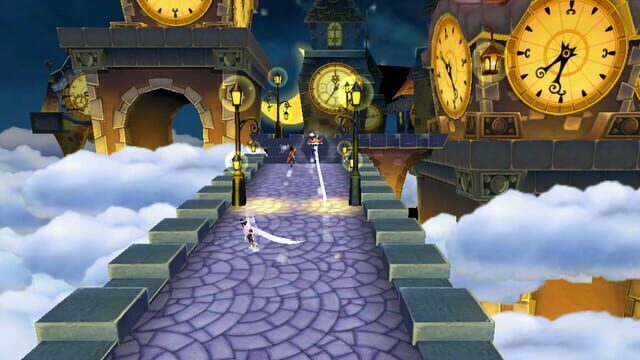 Race through your favorite fairy tales from all over the world!